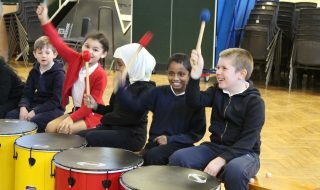 Beat Goes On are offering a wide variety of CPD events and workshops for pupils and staff across the UK throughout 2018. 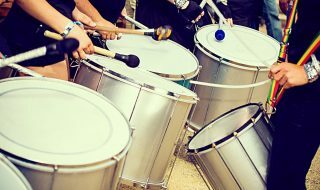 A complete guide to getting started with a junk percussion ensemble. A free rhythm grid to help you get started with making funk or drum ‘n’ bass music in your lessons. 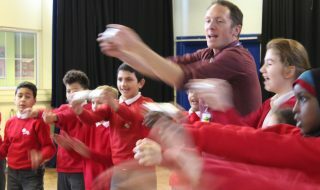 Four free rhythm grids to help you get started with samba in your music lessons.